Falz features Sir Dauda in red-hot BOOGIE. Falz has dropped yet another hit track having only released the visuals to Next just a week ago. The video to Boogie feat. 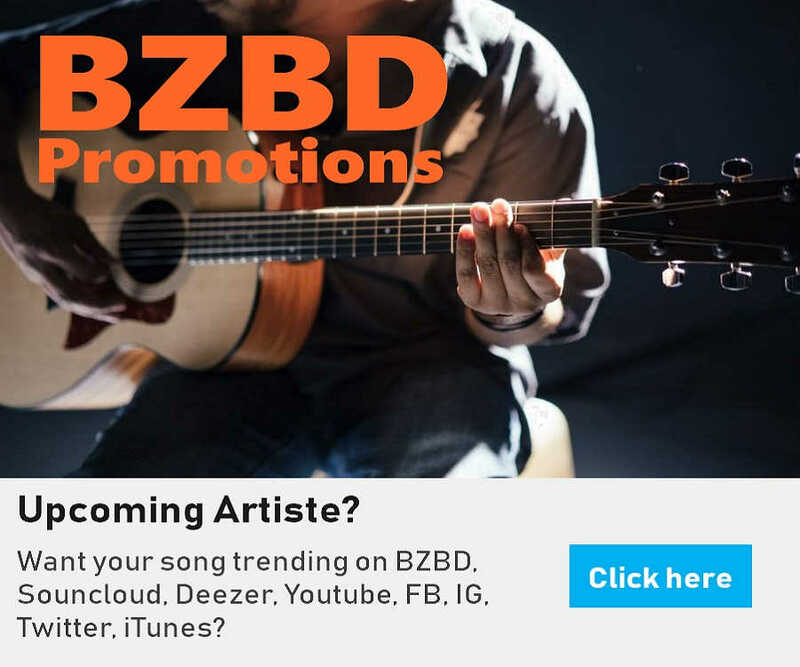 Sir Dauda is an excellent follow up in his 27 album as he makes progress in his home run. 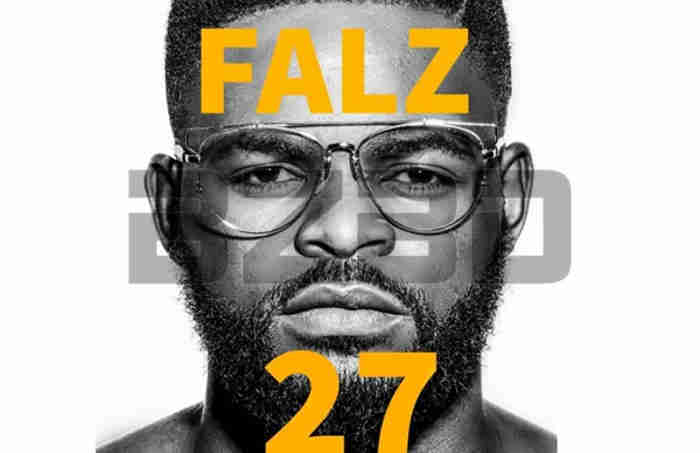 BZBD - Naija music, music download: Falz features Sir Dauda in red-hot BOOGIE. Falz features Sir Dauda in red-hot 'Boogie'. Take a listen.